From the Augmented Reality to the Augmented Learning the passage is short … but what is it? 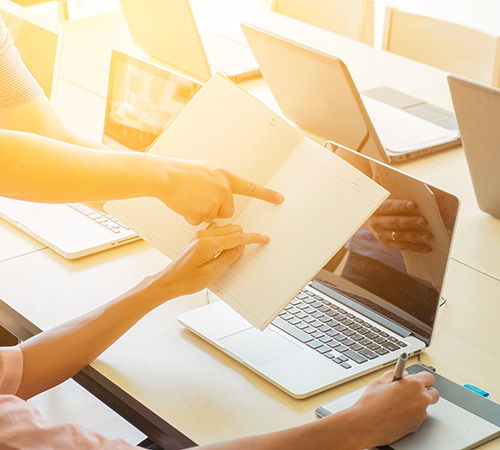 Technology is making progress every day, and in order to avoid being caught unprepared, it is necessary to develop new teaching methods that are able to mix technological innovation with the human factor. A new way of learning based on the students’ experience, and on the interaction between environment and technology. Augmented Learning is a teaching technique in which the environment adapts to students. An example? Instead of focusing on memorizing, everything is played on experiences, given by the interaction between context and technology, it improves learning by leveraging on the student’s experience. It is a new way of learning, intimately connected to Augmented Reality, which superimposes information based on the sensory input of the student. In this way a surprising mix of technologies is obtained, diversified contents (text, images, video, audio) under the banner of interactivity, which is flanked by the presence of the teachers. Even the learning environment expands (and loses) its boundaries, no longer limited exclusively to classrooms. 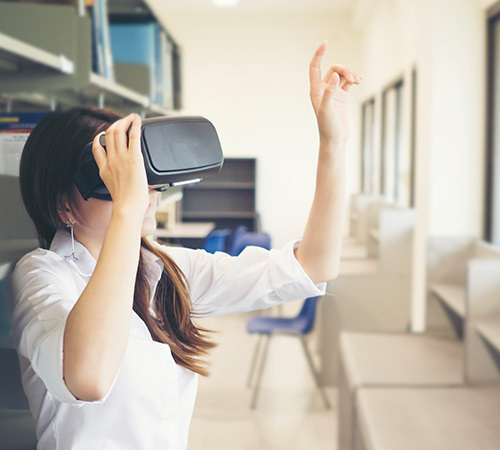 Just the emergence of powerful mobile devices such as smartphones, tablets, Oculus Rift (a Virtual Reality viewer) has made possible Augmented Learning and an immersive learning mode, which allows learning using tablets and smartphones. But what are the advantages? Augmented reality bridges the gap between theoretical and practical learning by combining input from the real and “virtual” world. It stimulates students to explore and discover more content, but above all it makes learning interactive and engaging. HOW TO PREPARE THE DIGITAL NATIVES TO CHANGE? We have the feeling that certain things will not happen in a future too far from us, and it is essential not to be caught unprepared: how we can best prepare the younger generations to face the changes that will come ? Today we have the whole world just a click away, yet the phantom of functional illiteracy is always around the corner, and the numbers are clear: in Italy 70% of the population (and they are not random numbers) read, listen but without understanding or deepen. How do you solve this problem? Preparing in special schools, which deviate from the most traditional teaching methods, preferring a holistic and interactive approach, able to enhance the same tools that are indicated as the cause of all ills, such as smartphones, increasingly reducing the gap between the physical and virtual world is a bet for the future. 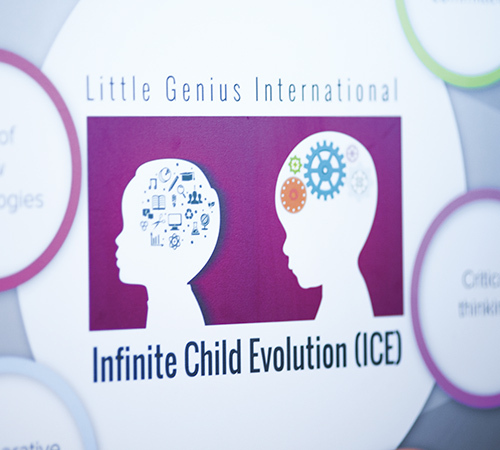 The Little Genius school, using the ICE® (Infinite Child Evolution) method, which constantly re-examines both the approaches and the contents of the child’s education, to provide all the skills necessary to govern the changes, rather than undergo them. Little Genius is an English language school for children aged 2 to 12, with a program that mixes international orientation, open minded cultures and digital skills, taking advantage of Augmented Learning. Technology makes progress day by day and becomes more and more accessible all over the world. Those born and raised in an already digitized world, the ones that Prensky calls digital natives, has a different way of learning and making connections precisely because of this immersion. Indeed, it has been discovered that the permanent exposure of digital natives to technology causes their brain to develop differently. And so it is necessary not only to change method, but perspective: today the teachers are experimenting at great cost the effort that the students make to sit down at a conference and take notes. 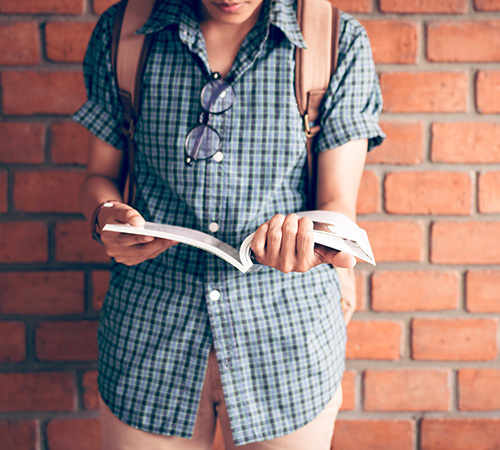 And not because they are listless or disinterested, but because they are no longer used to this passivity … mechanical memorization does not seem to work anymore and students succeed better when they are given a sense of purpose and control over what they are learning. It is not just about having a device always at hand: the technological integration of schools by becoming more and more common, but it is the adoption of hybrid models, able to combine new ideas, which allows to achieve the best learning , in which the relationship between student and teacher is also evolving. It is a kind of goal-oriented learning that supports teachers and gives students confidence. In short, talking about innovation 4.0 also concerns educational methods, which must keep up with the times. And it does not mean leaving students at the mercy of digital tools, but making the most of their potential, through human skills, even before digital.